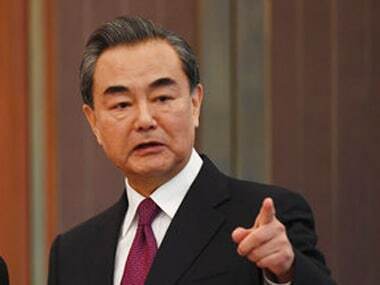 Beijing: Brushing aside India's concerns, China on Monday stressed the need to link the controversial CPEC with the Bangladesh-China-India-Myanmar Corridor. 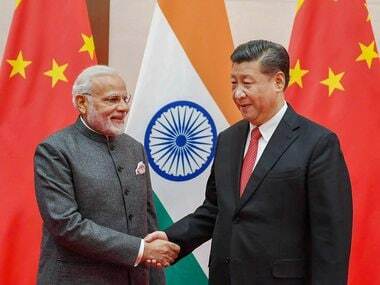 Beijing also said it was willing to wait for New Delhi to join the Belt and Road initiative about which a section in India was unnecessarily "quivering". "These two economic corridors are both important cooperation projects under the framework of Belt and Road," Chinese Foreign Ministry spokesperson Geng Shuang said. "If they can be jointly advanced and integrated to form a synergy with other projects of the Belt and Road initiatives they will be able to bring more benefits and welfare to the local people." 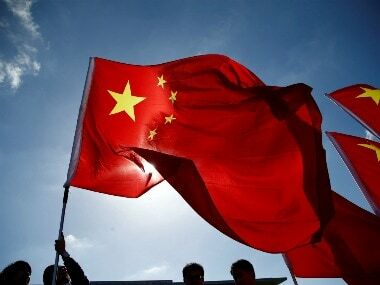 Last week, China released a white paper Vision for Maritime Cooperation under the Belt and Road Initiative, which talks about joining the China-Pakistan Economic Corridor (CPEC) with the Bangladesh-China-India-Myanmar corridor. The document envisages linking the two projects under Beijing's Belt and Road initiative through maritime routes. The plan is also to link the South China Sea with the India Ocean. "I have to point out that some persons in India have misgivings about the Belt and Road," he added. "They are still watching it and quivering about it" he said. "We can wait a little bit more time for the Indian side," he added. The CPEC is a flagship project of China's Belt and Road initiative. Beijing also calls the Bangladesh-China-India-Myanmar corridor as part of the ambitious design. New Delhi greatly opposes China-Pakistan Economic Corridor (CPEC), which cuts through a part of Kashmir held by Pakistan and claimed by India. It skipped China's Belt and Road forum in May, making its opposition to CPEC clear. 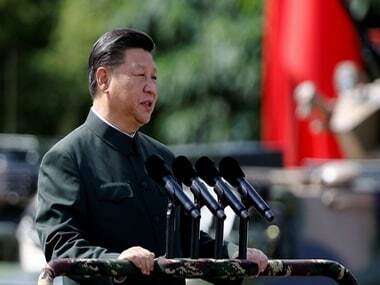 However, Beijing has continued building the controversial project, saying it has nothing to do with a bilateral dispute between India and Pakistan. The 3,000 km, over $50 billion CPEC corridor stretches from Kashgar in western China to Gwadar port in Pakistan on the Arabian sea. Along the way, China is funding and building several mega infrastructure projects, including road and railway networks, and power plants. According to estimates, over 30,000 Pakistanis are working on the corridor project. There has not been much progress on the Bangladesh-China-India-Myanmar corridor project, a 2,800-km economic corridor from Kunming in southwest China to Kolkata in India's West Bengal via Mandalay in Myanmar, Imphal (Manipur state) and Silchar (Assam state) in India, and Dhaka and Jessore in Bangladesh. "On the China-India-Myanmar-Bangladesh economic corridor, it's the consensus among the four countries and it is conducive to promoting connectivity and regional cooperation in this area," Geng said.